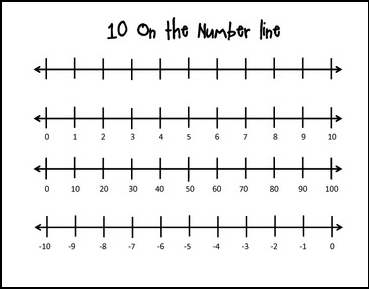 This doc has various number lines, used to teach addition, subtraction, multiplication, division, and fractions. If you like this resource, please follow me and rate highly! I'm adding new products constantly. Want MORE work on the number line? 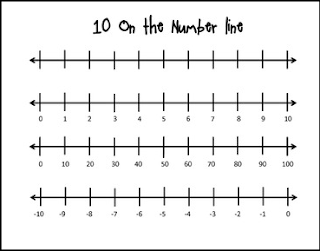 Check out my store for my other number line resources! I appreciate your feedback- Enjoy the number lines!